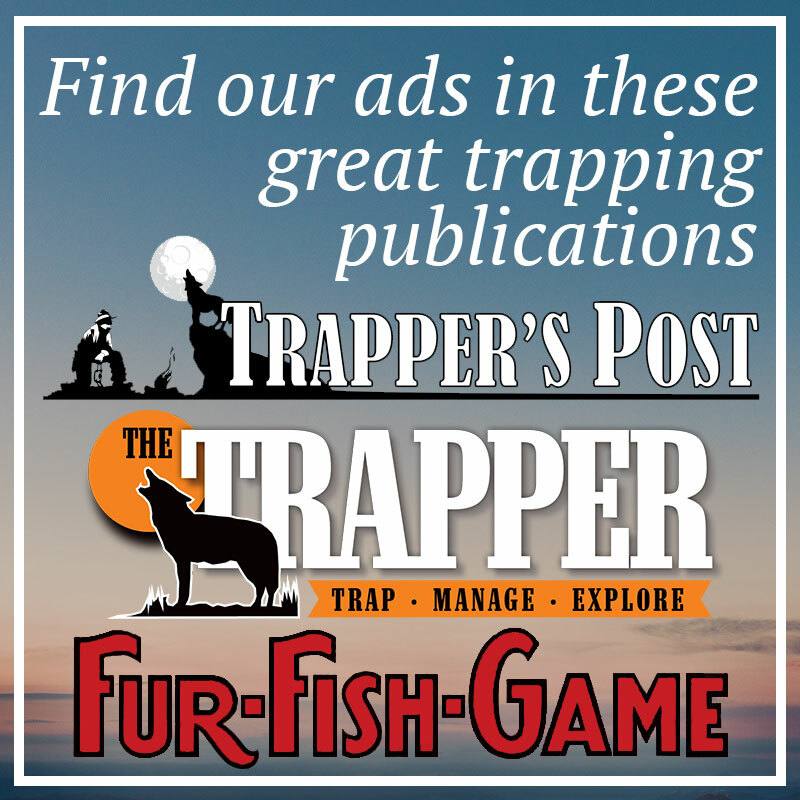 Mink Trapping Instructional Trapping Books Trapper's Trapping Library. Everything you need to know on how to trap mink. Everything you need to know on how to trap mink. Trappers Complete How to Trapping Library. 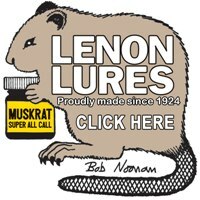 In addition to our great selection of how to trap Mink Books & Dvd's we carry the finest selection of Mink Lures, Mink Baits and Mink Urine. 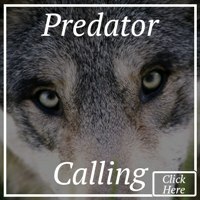 Featuring Books on Raccoon Trapping Books, Fox Trapping Books, Bobcat Trapping Books, Muskrat Trapping Books, Beaver Trapping Books, Coyote Trapping Books, Mink Trapping Books, Water Trapping Books, Canine Trapping Books, Fisher Trapping Books, Predator Calling Books and Fur Handling Books. 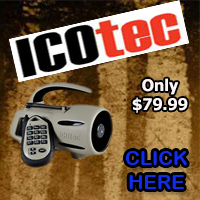 Click here to view the largest selection of trapping how to Video's on the Market! 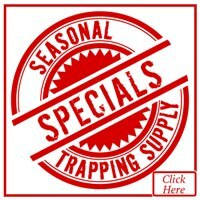 We appreciate your patronage and are proud to provide the North American Trapper FREE Videos and How to Trap Articles. All Weather Mink by Bob Noonan. 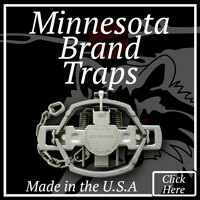 A new body gripper trap system that really works during rising and falling water and freezes. Paperback, 52 pages. Trappers Mink Urine. 100% Pure mink urine, good for land or water sets. 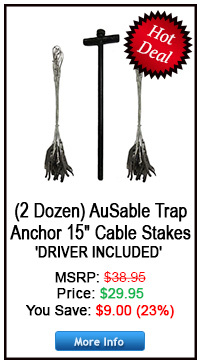 Increase your mink catch with Trappers Mink Urine. Carman's Mink Trapping Methods by Russ Carman (book). Carman's Mink Trapping Methods by Russ Carman. Easy to understand book, gives you fast and deadly methods that could double your catch of mink. High Volume Muskrat and Mink Trapping by Austin Passamonte. Two great books in one. Deals with life cycles, behavior, and sets for both of these animals. One of the most thorough muskrat books ever, with many great pictures. Paperback. Master Mink Methods by E. J. Dailey. This book provides sets that will produce mink under every type of condition. Mega Mink Methods by Gerald Schmitt. 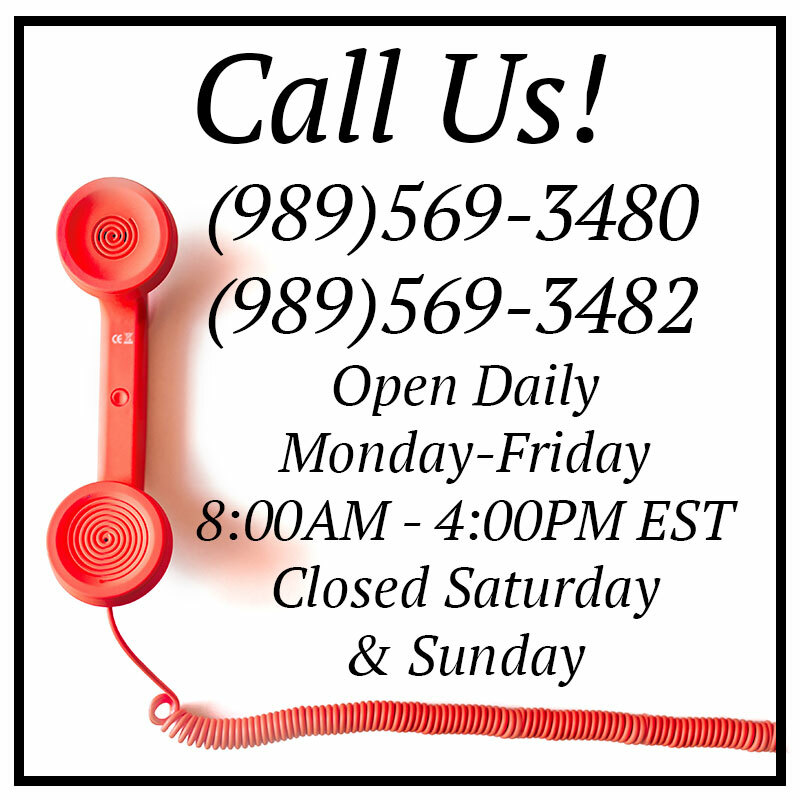 A knowledgable mink trappers gives you all the informatio you will need to take large numbers of mink. 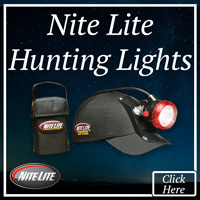 The sets shown are fast and effective, shows both blind and baited sets. Paperback. Mink and Muskrat Trapping by Stanley Hawbaker. Contains over 50 pages filled with sets and instructions. Paperback. Mink Trapping and Snaring Methods by A.M. Grawe. This is a brand new book that helps you become a more versatile trapper. The book covers methods that allow you to take mink under all kinds of conditions. Paperback. Learn how to become a professional mink trapper like Red O'Hearn. He will show you new sets and old sets that will increase your catch rate and produce more furs. 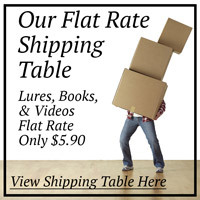 With 57 8 x 12 pages with great illustrations and photos, this is just the book you need. 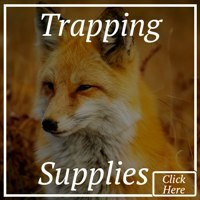 Mink Trapping Techniques by Charles Dobbins (book) 20 Chapters where Charles Dobbins shows you how to trap wild mink. Mink Trapping Techniques by Charles Dobbins. Hot off the press for the serious minker. Paperback, 130 pages. No Nonsense Mink Trapping by Mike Marsyada. 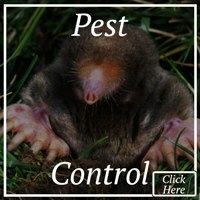 Designed to utilize existing structure and the mink's natural habits to help you put him in your fur shed. Professional Mink Trapping Methods by Stanley Hawbaker. 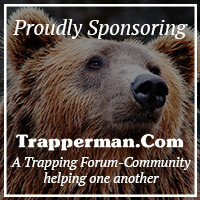 Mink trapping tips by one of the leading trappers of all time. Paperback, illustrated, 90 pages. Woodsbum - Book by: Don Shumaker A true story of a life spent in the woods.